The Edible Country is an initiative from Visit Sweden. 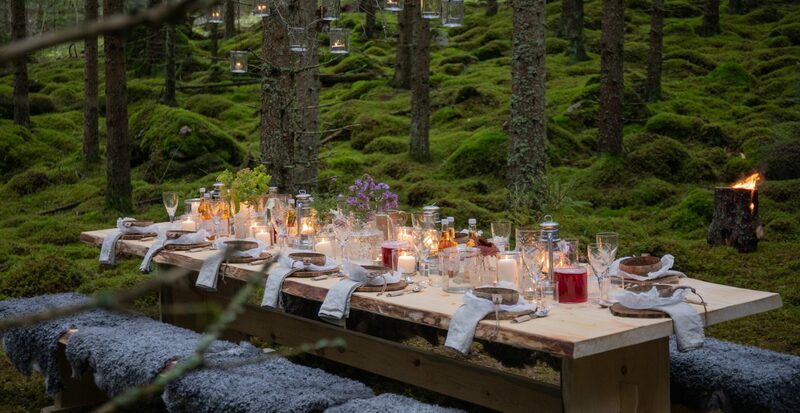 Together with four of Sweden’s Michelin-starred chefs, they transformed the whole country into a do-it yourself gourmet restaurant. Seven tables have been placed in Sweden, one of them are located in Asa, North of Växjö. The visitors forage and cook their own food in Swedish nature. 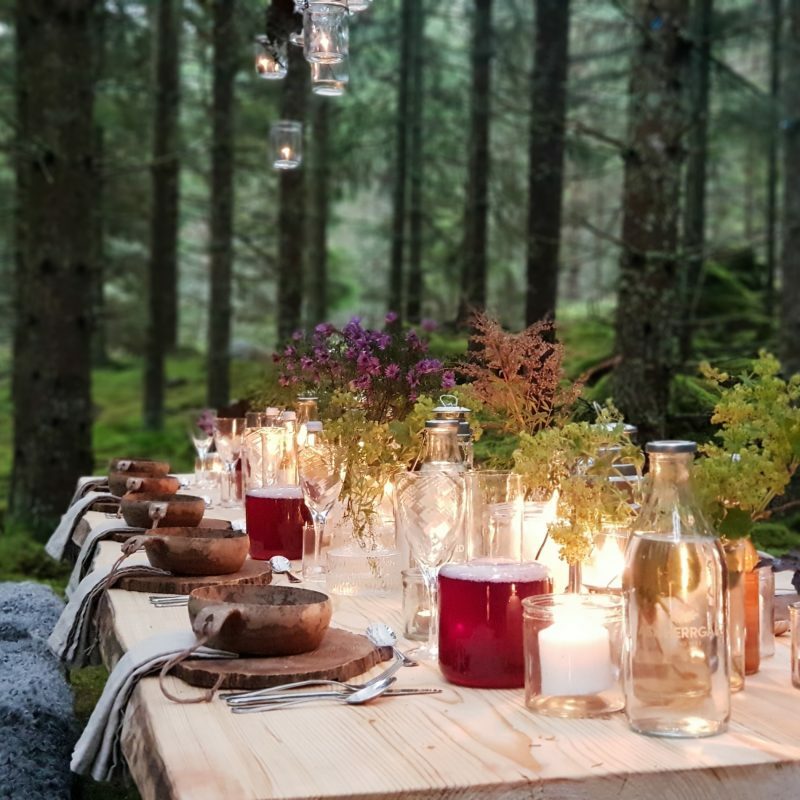 The restaurant has a nine-course menu made out of ingredients from nature’s own pantry, and along with the menu come instructions on how to cook the dishes. 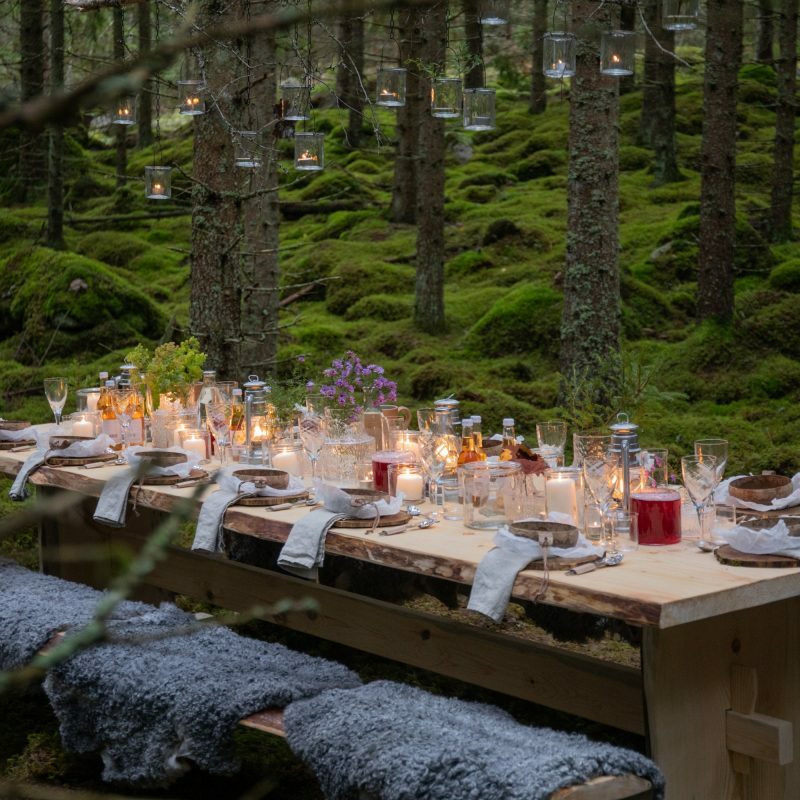 The menu is co-created by some of Sweden’s top chefs, who have composed the dishes with inspiration from Sweden’s varied landscapes and shifting seasons. The project “The Edible County” is initiated to inspire people to eat healthier and choose more locally produced food. This food can be found just around the corner – in the nature. One of the tables in the project, is located at Asa Herrgård in Asa, only 45 minutes by car from Växjö. 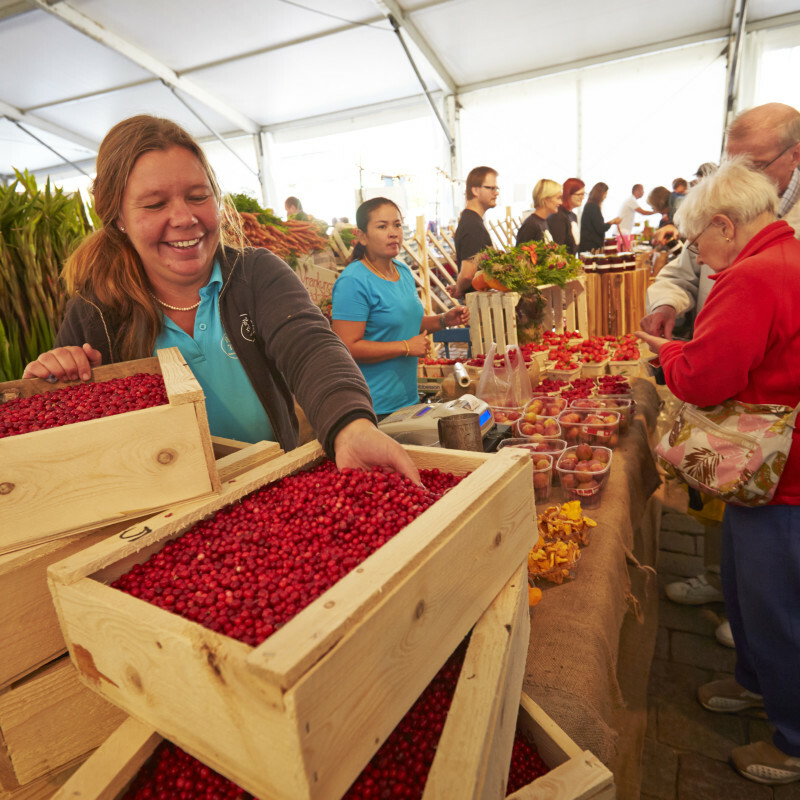 Here you can taste the flavors of Småland as you venture along the various trails, and don’t forget to pick the fresh and plentiful lingonberries. Welcome to Asa in Småland, now open for reservations. The tables are bookable between May and September.